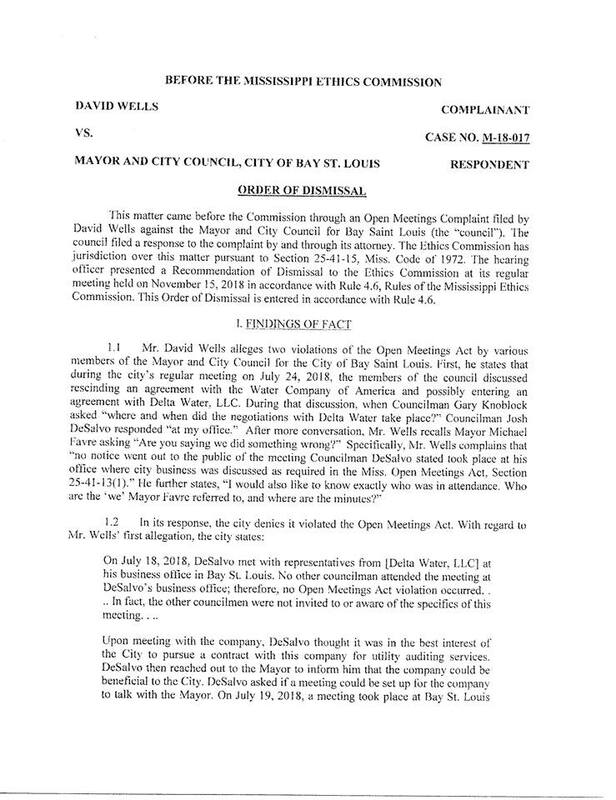 Author Douglas HandshoePosted on February 2, 2018 Categories SopTags Bay St Louis City Council, Gnashing of Teeth, Wailing55 Comments on There will be wailing and gnashing of teeth…. Slabbed has confirmed with #SMTTT. 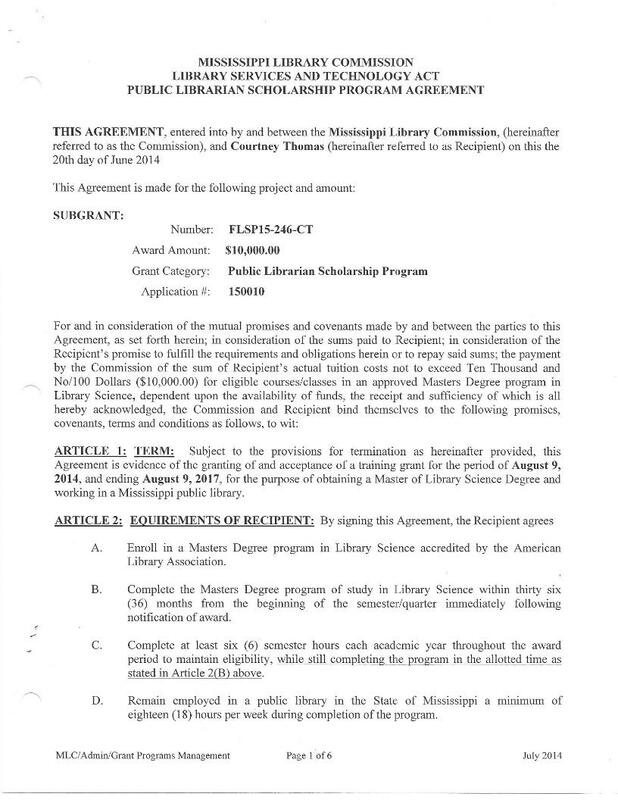 Hancock Library Director did not finish Library Science Masters. Info on Clearinghouse 100% accurate. “We have a bigger stake in this,” he said. 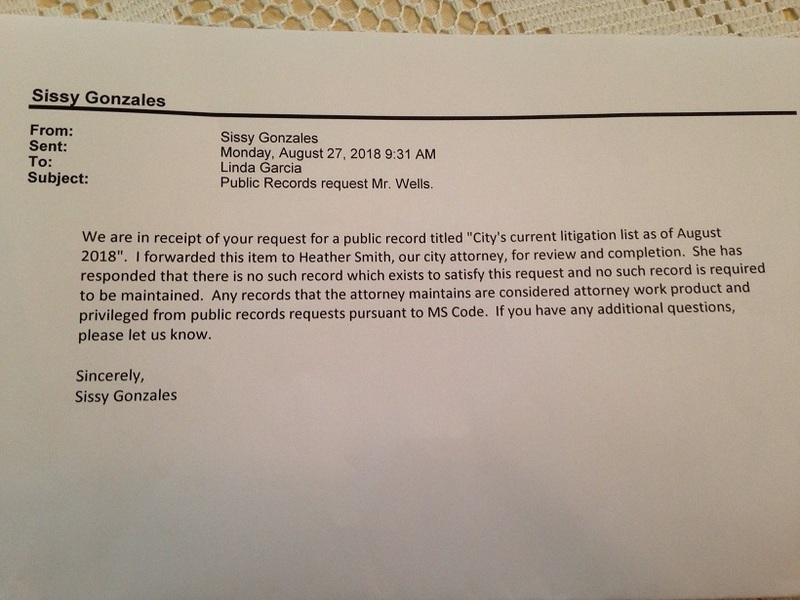 “The county made mention that they had three libraries out there. Well, their three libraries look like little mom and pop shops. We got super Walmart.